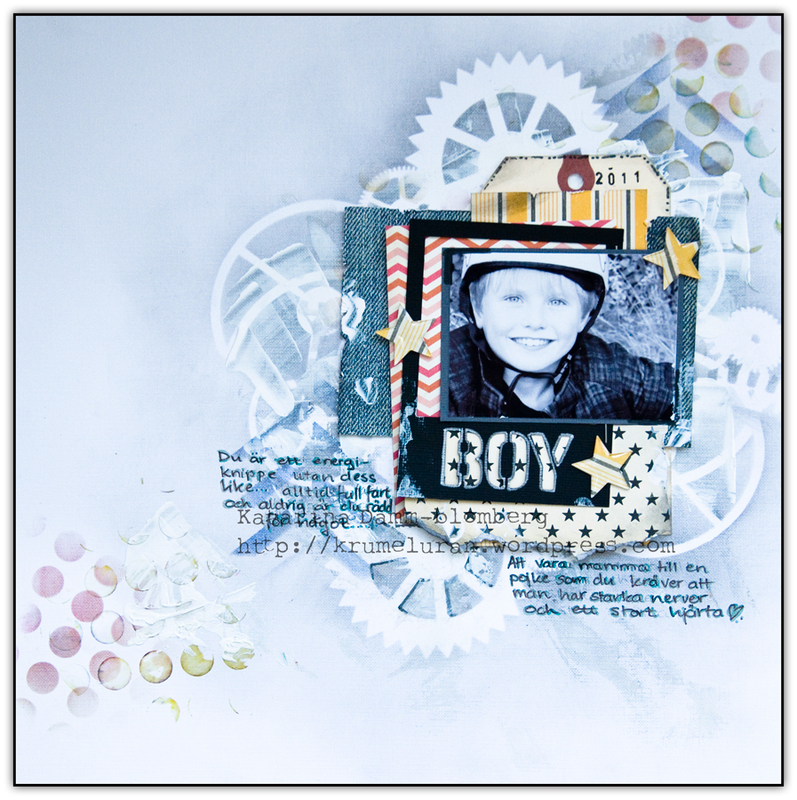 boy-katarina-Damm-Blomberg | . :My place in the scrappy space:.
.:My place in the scrappy space:.